Trinocoaster is one of the promising artiste in Beehive. 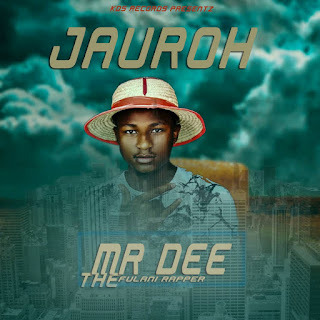 He has proven himself with some couple of hit tracks that are still banging on the streets. With excess rhythm and wordplay that has captured the hearts of many. Bari is a track that with surely put your groove up on another level.